For some strange reason, brides have been wearing starched, scalp tight or frizzy styles for decades. 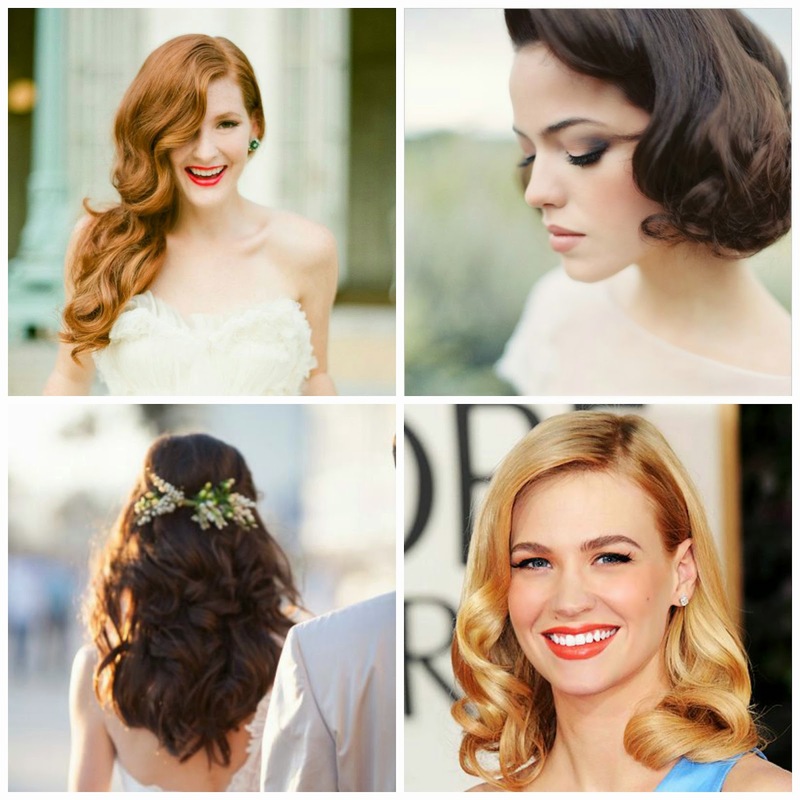 Today is the day we put an end to the nonsense that is wedding hair. When choosing your hairstyle, pick something that emulates your everyday look with a more formal feel. Accessories play a huge part in sprucing up even the most simple 'do. Go beyond the veil and find what works best for your hair. Here are some of our favorite styles from across the web to play around with. Who knows, you may find your new favorite special occasion style! 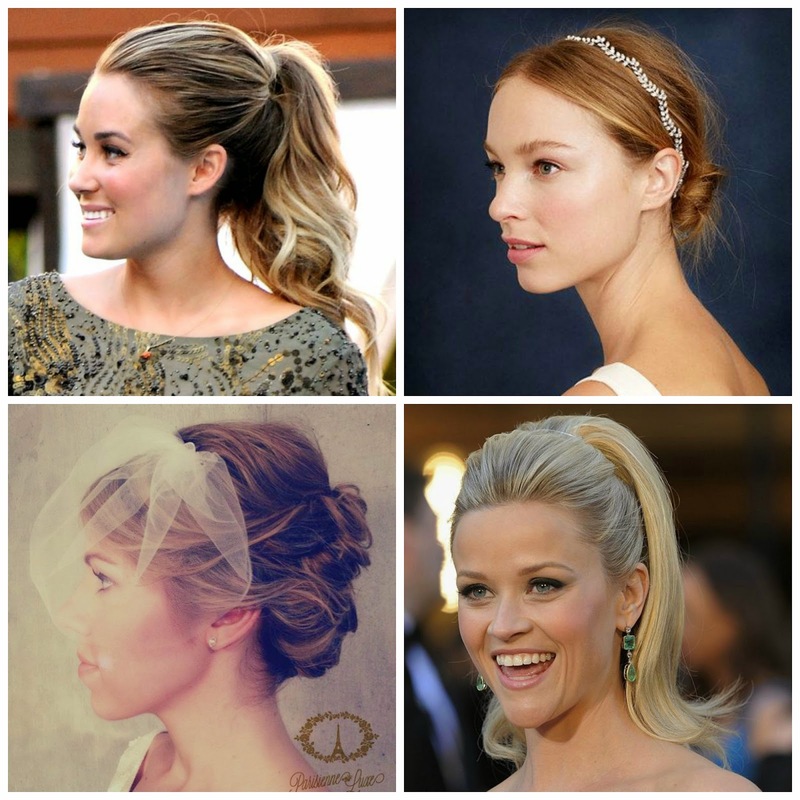 Who says brides can’t wear ponytails? At the 2011 Academy Awards, Reese Witherspoon showed us the childhood go to is a formal event statement maker. 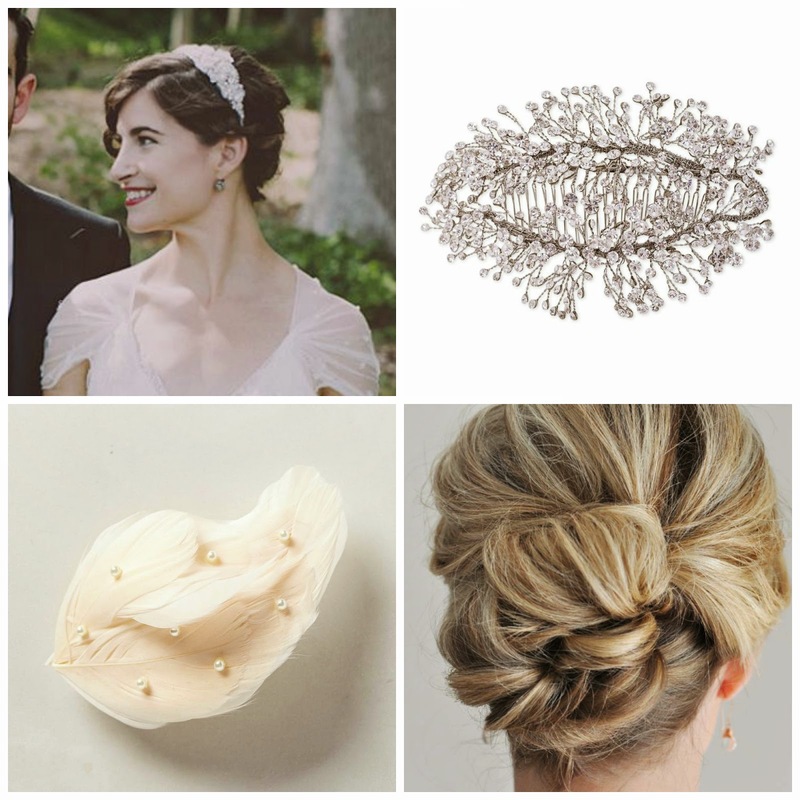 This style is polished enough for your big day without losing its playful feel. Pair it with a crystal headband or a delicate birdcage veil for extra bridal oomph. There are so many fabulous ways to rock your style on your big day! Be sure to check out how Buffalo Indie Weddings members can help you! Member Spotlight : Sugar and Type!